Ozone is able to extend the shelf-life of food by reducing the surface microbial load and especially by blocking the formation of ethylene, a hormone considered responsible for ripening. 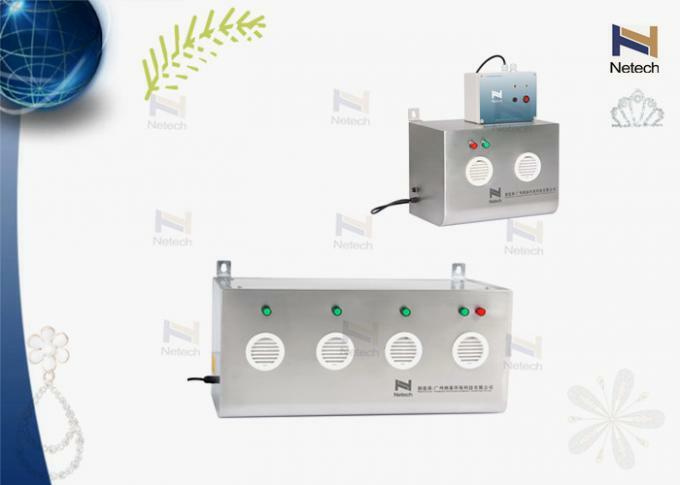 Cosmetic Factory, Food Cold Storage, Food Factory, Pharmaceutical Factory and all kind of factory. 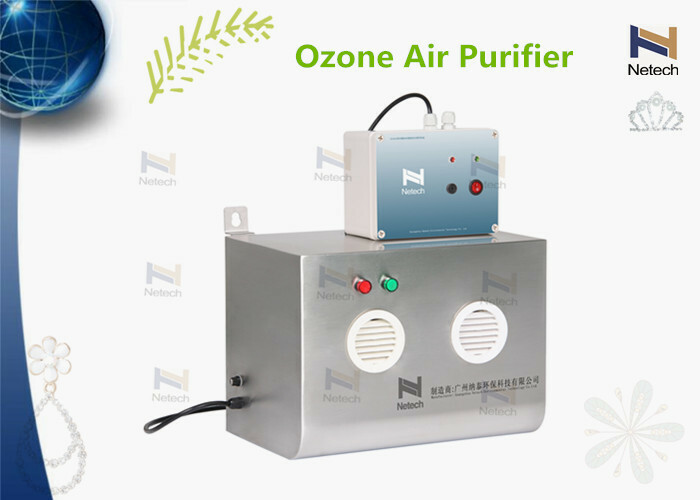 Moreover, the treatment of the air with ozone for the preservation of food prevents the transfer of odors from packaging materials to foodstuffs and eliminates bacteria contamination. 5) Reduction of health risks.